You will definitely want to bookmark or pin this post. I have often said that one of the biggest IEP mistakes that parents make is not doing everything in writing. You must do everything in writing. Or, what I often see as an advocate is the opposite. For example, a school recognizes that a child has issues with math, but instead of any evaluations for learning disabilities, they evaluate for emotional disturbance or behavior/FBA. Struggling in math can have lots of root causes, so you evaluate in all areas of suspected disability. Even if you think it is the most mundane or harmless conversation, follow it up with an email. I can’t even count how many times this practice, of doing everything in writing, has saved the day for some of my clients. I treat the IEP process as a business transaction. I am in the business of getting my child’s needs met. And business transactions require lots of letters. Luckily, we don’t really have to reinvent the wheel. Many sites, including this one, have templates all ready for you. All you have to do is copy, paste and revise it to make it your own. In order to make it easier for you, I have rounded up some great examples here for you to check out and use as you need. I tried to find a few special education letters for each category. Such as requesting an IEP meeting, requesting special education evaluations, Gebser letters or other discrimination letters, and requesting educational records. Some of the special education and IEP letter templates were easier to find than others. If you ever need help with something that isn’t here, please ask in our Facebook group. Remember that you don’t write and ask for an IEP. You ask that your child is evaluated. Per Child Find, a school is required to evaluate in all areas of suspected disability. So if they don’t suspect an area and you do, bring it to their attention. List what you are seeing both in your request letter and the Permission to Evaluate form. Parent-Concerns-Template I like the format of the parent concerns template that I found, however, I personally would soften it a bit. I have no idea the situation that precipitated this letter, but I would make mine more about what my child is or isn’t receiving, not “you didn’t do this, you didn’t do that.” You can still make your point. 8 Tips for How to get an IEP for your child. I requested IEP Evaluations-how long does the school have to respond? What else do I need to know about IEP Evaluations? Or requesting an IEE? 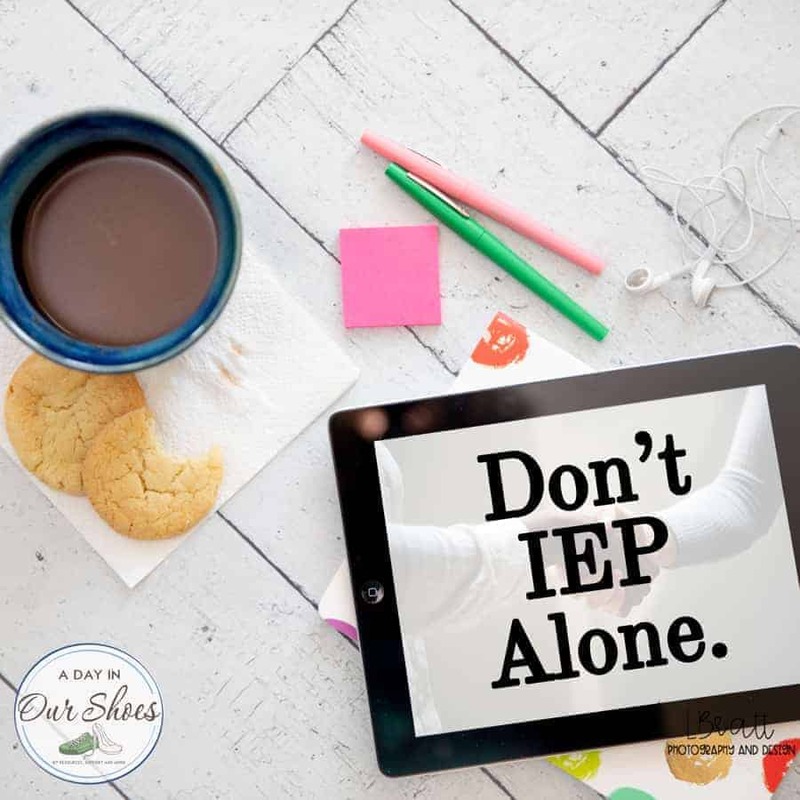 The Mom Secret to being Successful at this whole IEP thing. I have received several comments about the fact that this post does not have any links back to Wrightslaw. That is correct. Actually, the Wrightslaw website is helpful, as far as their letter templates, in most cases, they redirect you back to their books. So if you have some of the Wrightslaw books, look there for examples. This was originally published in 2014 and has been updated to fix links.